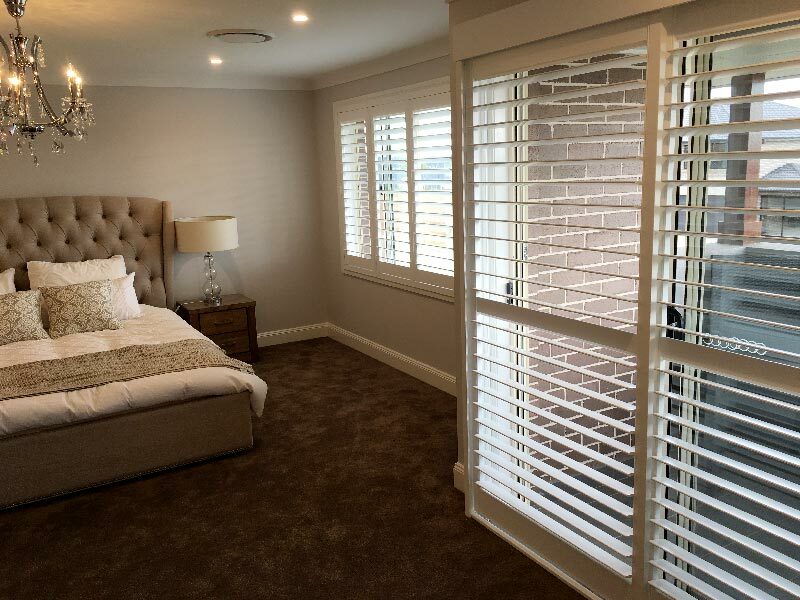 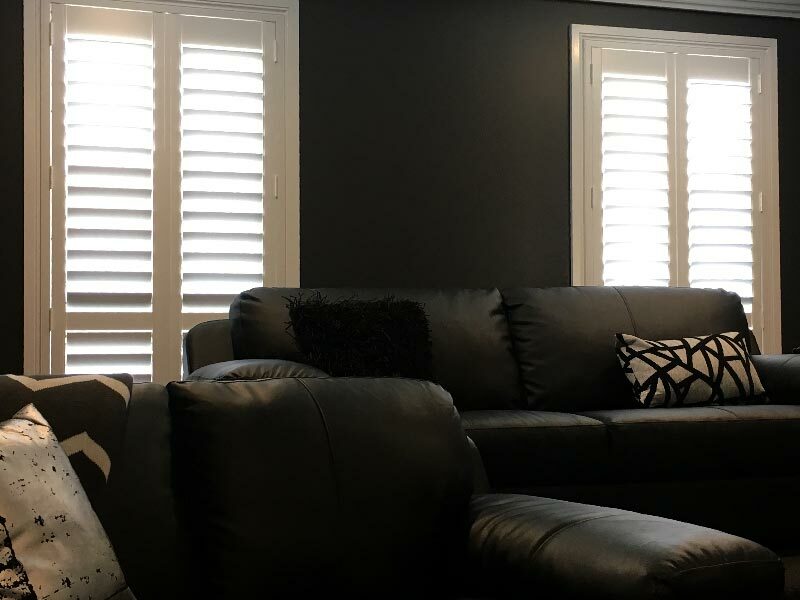 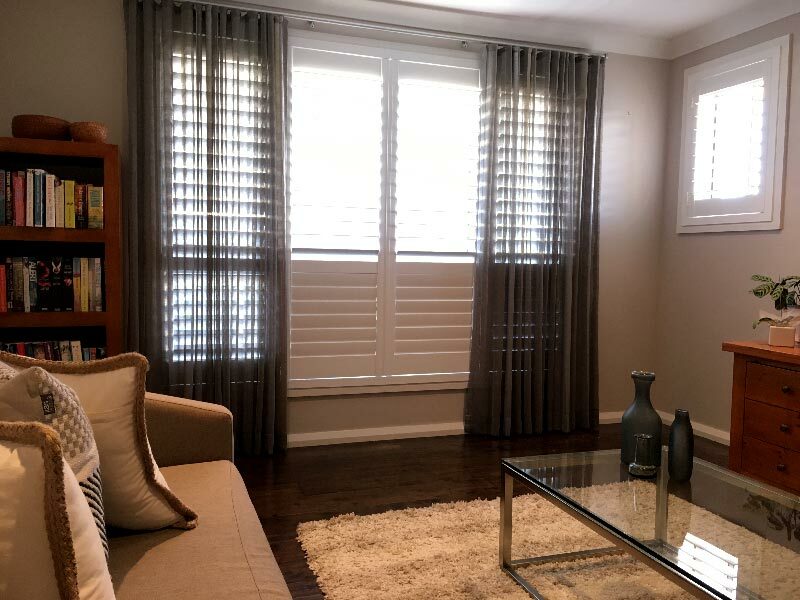 Here at Quality Discount Shutters, we stock the largest online range of cheap plantation shutters in all of Sydney to help improve your home décor, add a touch of class and sophistication and add value to your property. 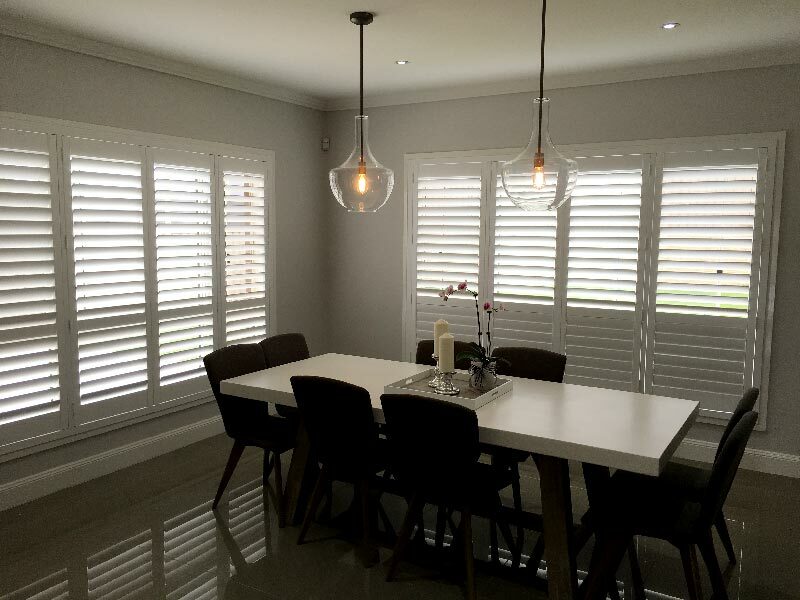 With more than 20 years experience in the blinds and shutters industry, we can provide you with expert advice from design through to installation! 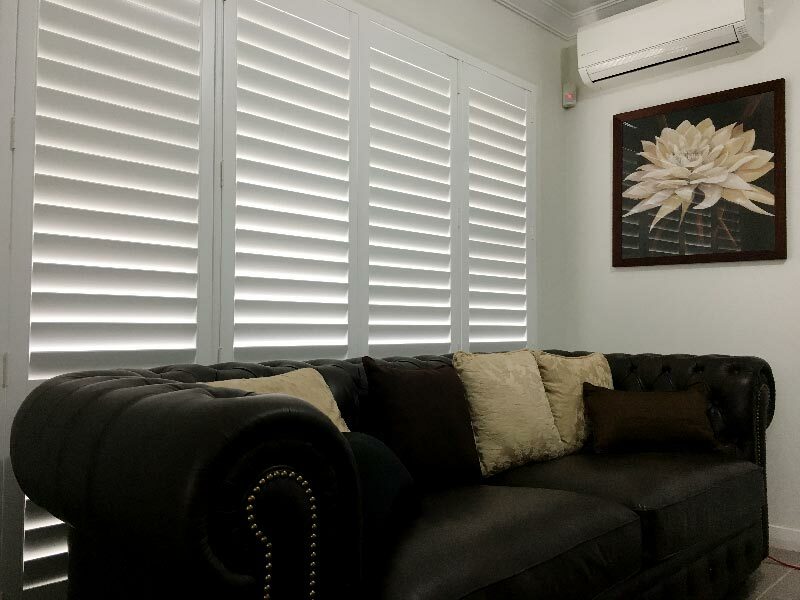 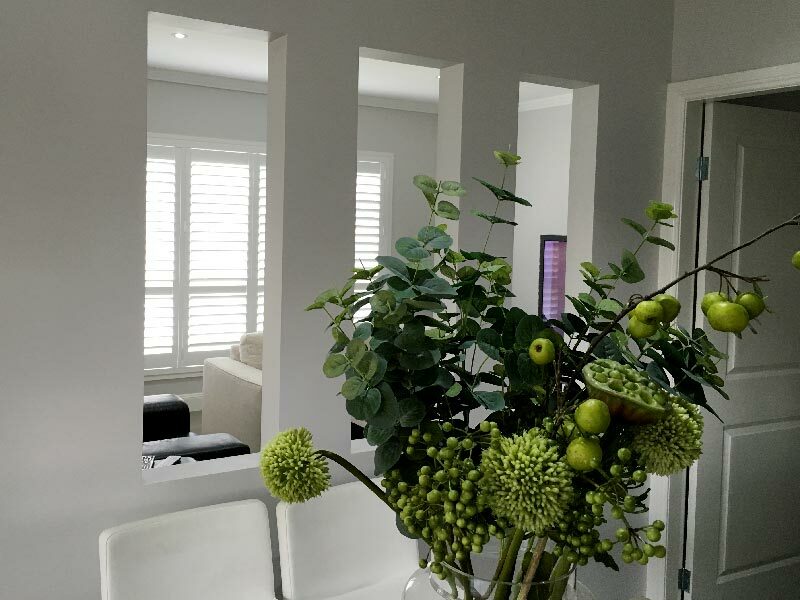 Plantation shutters are the perfect window and door covering which not only compliments any type of architecture, but they are easy to manage, clean and maintain. 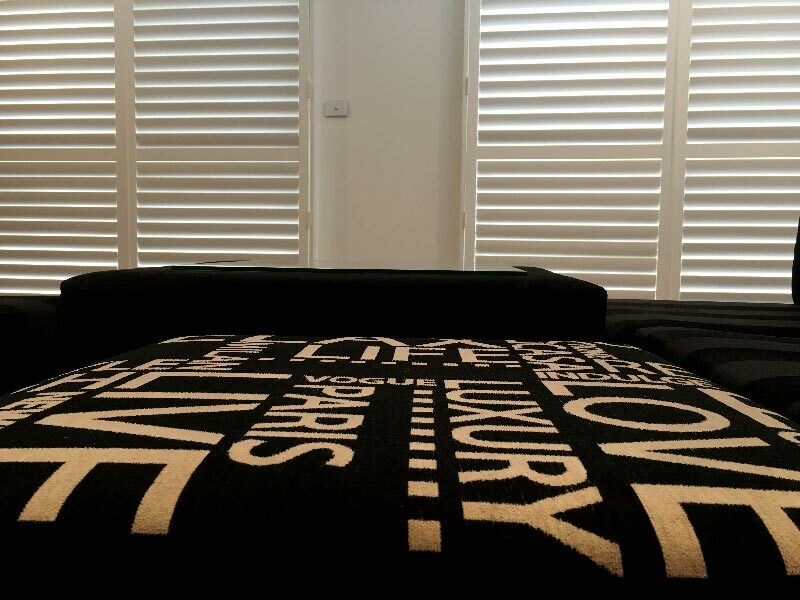 Our blinds and shutters come in a vast range of styles, materials and colours to suit your taste in style and design. 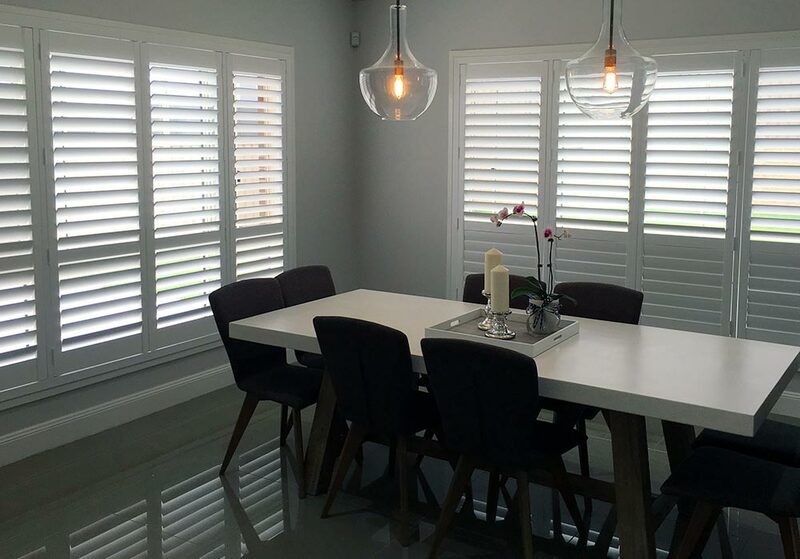 We can also create plantation shutters to fit any window or door– so whether you are looking to cover bay windows or even your bi-fold doors, we can build one that suits any shape or size! 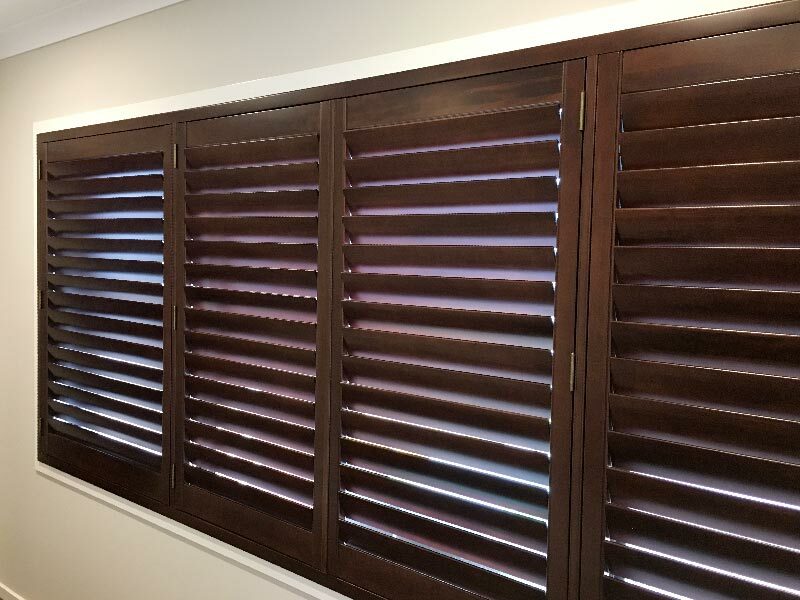 Furthermore, our shutters come with 5–25 year warranties to give you added value and peace of mind! 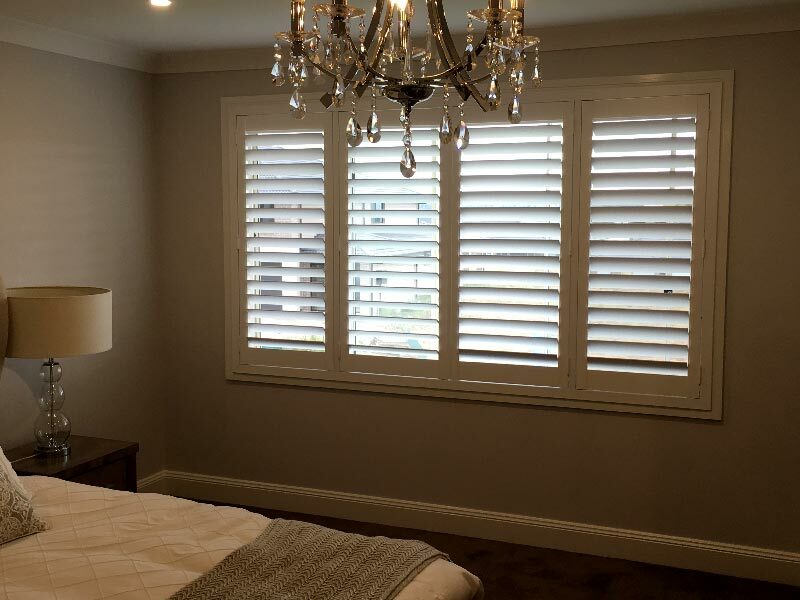 Our timber shutters are the epitome of elegance and will make your home feel luxurious. 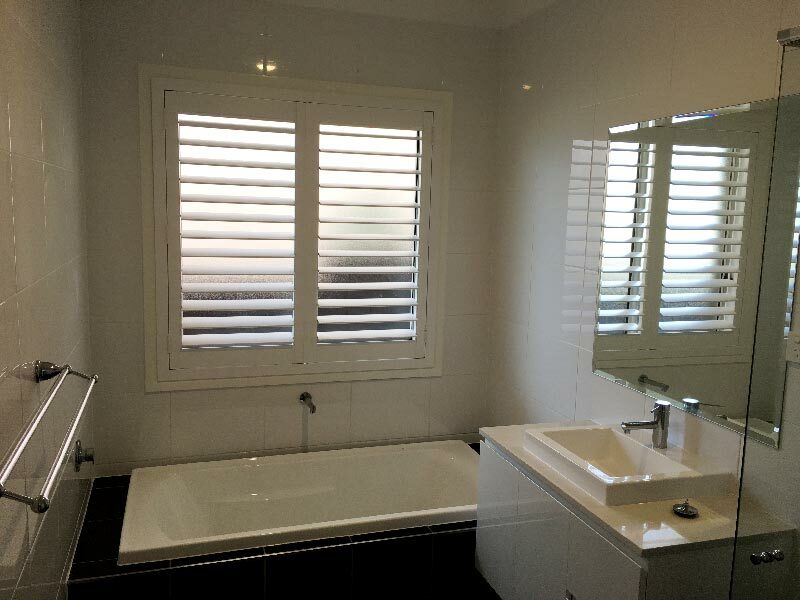 You can leave them unpainted or we can have them professionally painted should you desire. 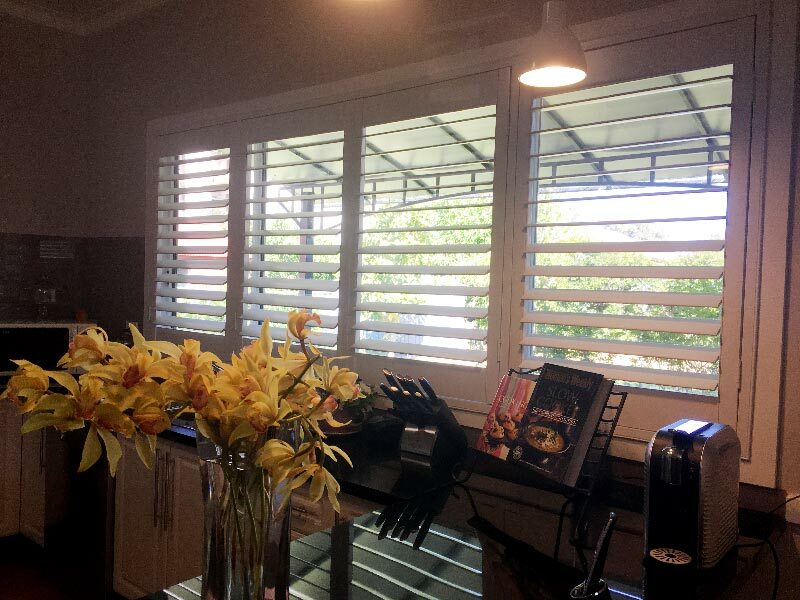 Thermoploly shutters are stylish shutters and are created to blend in with your chosen decor. 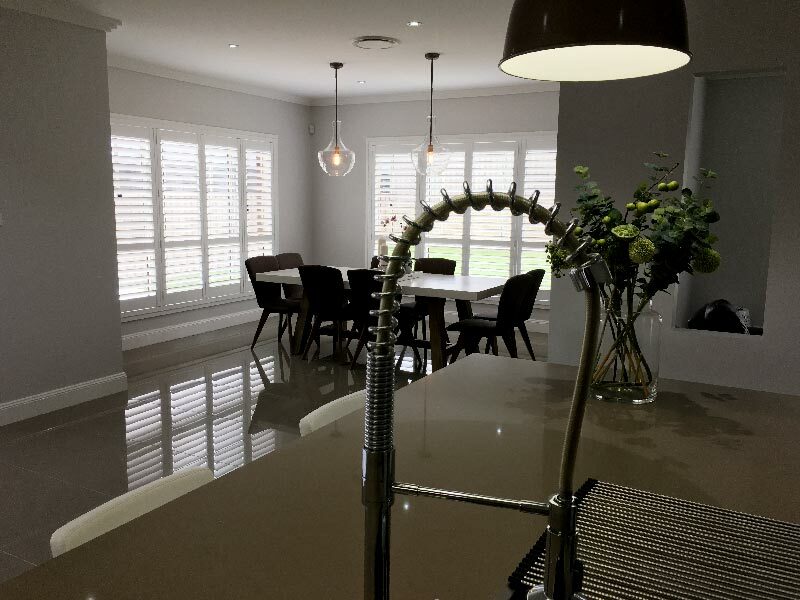 With a slim, elegant, clean, smooth and refined appeal, Thermopoly provides an indulgent finish. 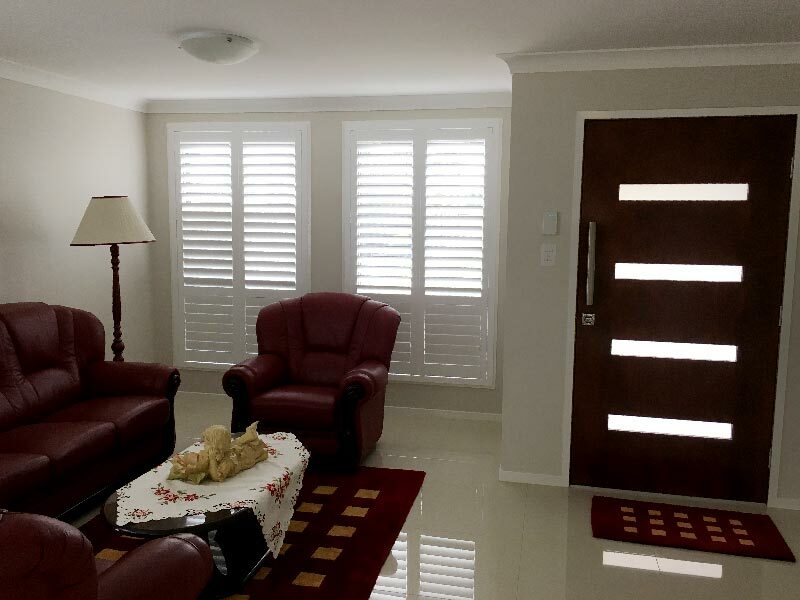 Our range of PVC shutters are ideal should you want added protection from termites and tropical climates. 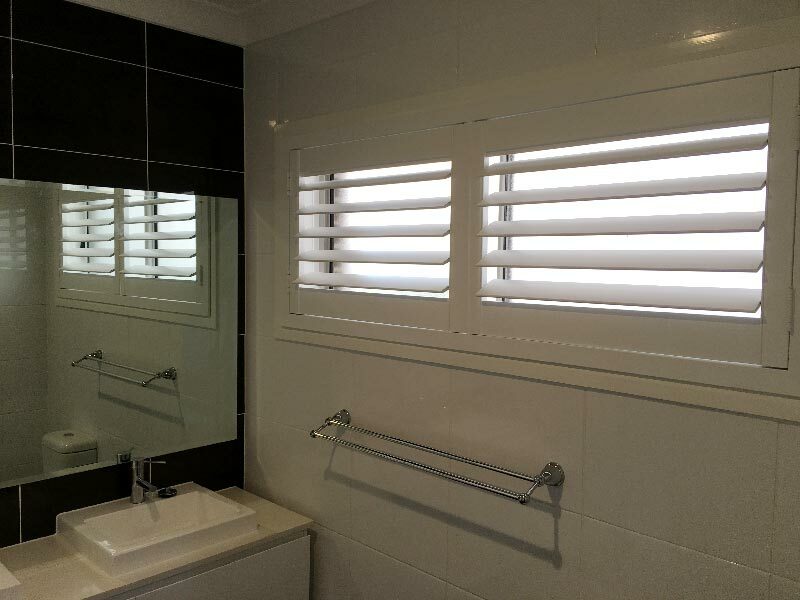 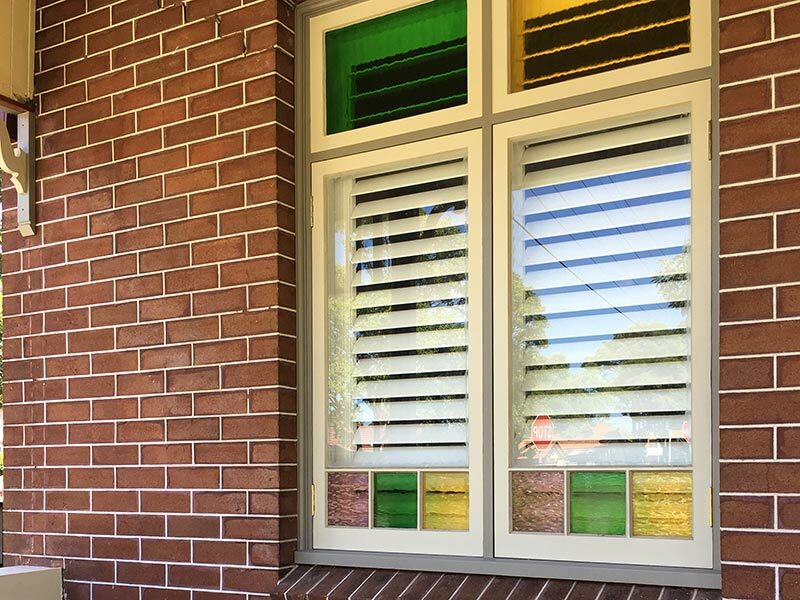 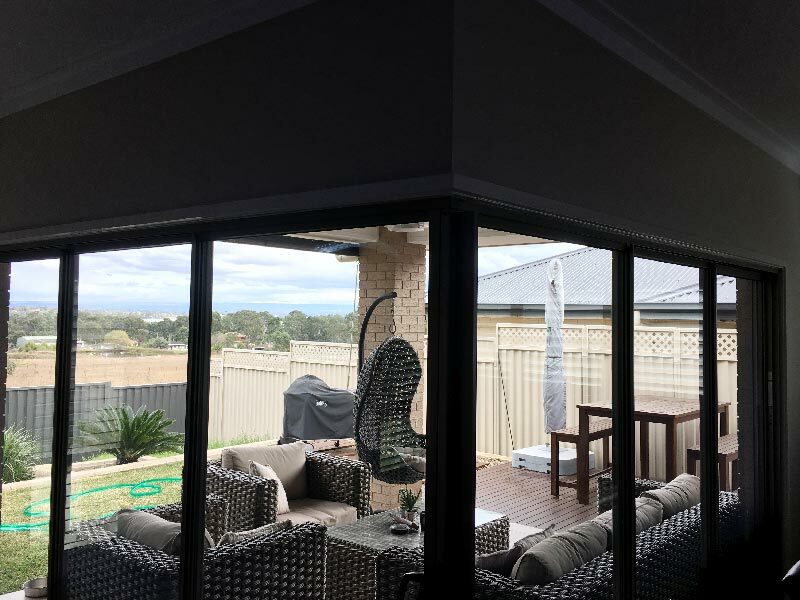 All our aluminium shutters are Australian-made and suitable for all weather conditions.